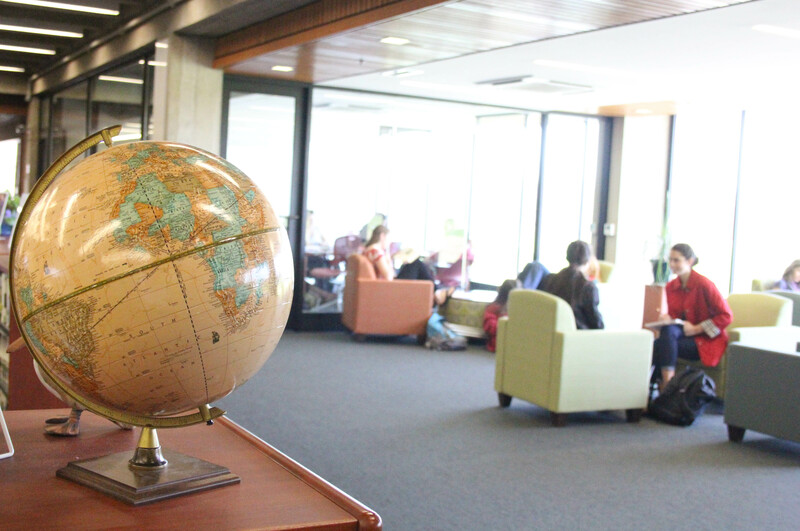 National Library Snapshot Day a success! 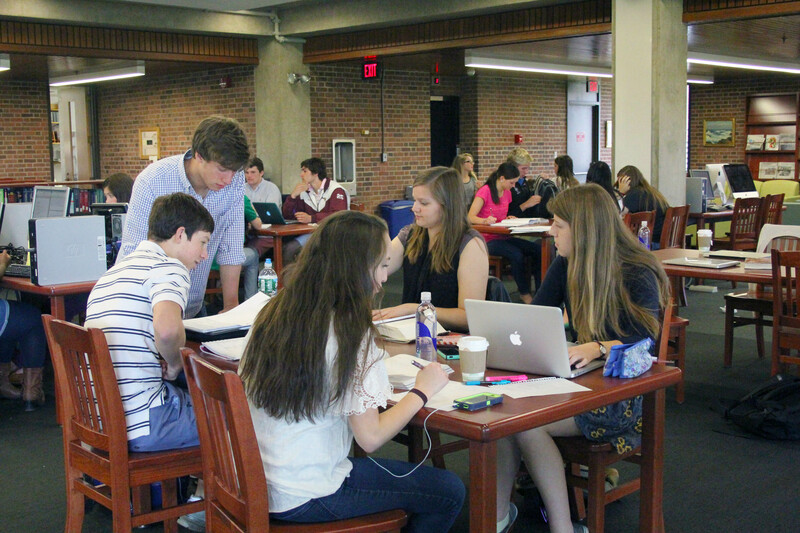 A big thank you to everyone who participated in Library Snapshot Day on Tuesday, April 16th! Missy Pope took some great pictures, and we received valuable feedback through the comment cards that people filled out. We will announce the results of the raffle drawing shortly. A group of students studying near the Kravis Center. 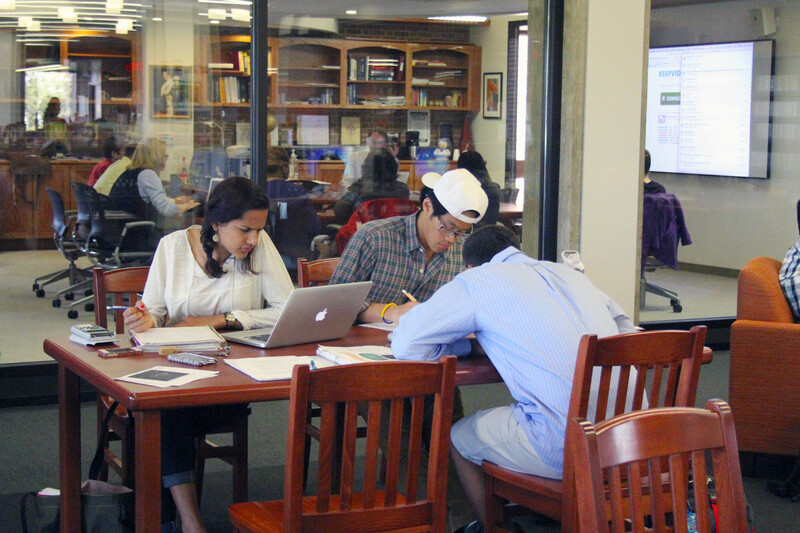 Students conversing at the library during a community free period. 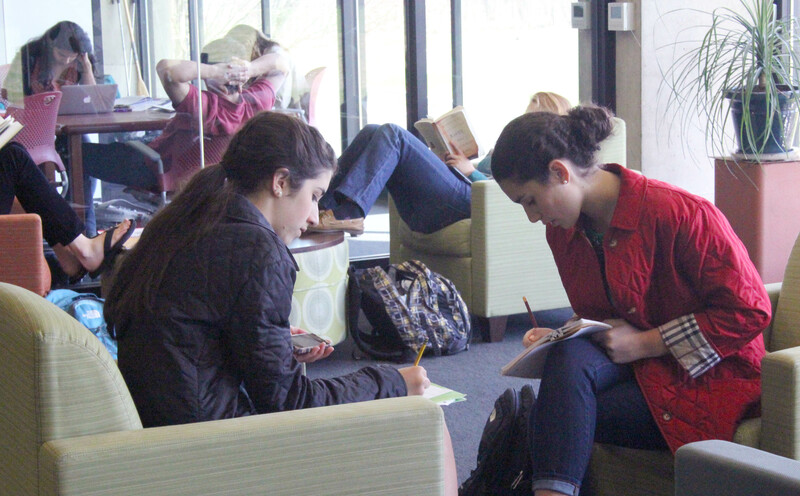 Students in the Meadows seating area on the main floor. Students working diligently during a community free period. 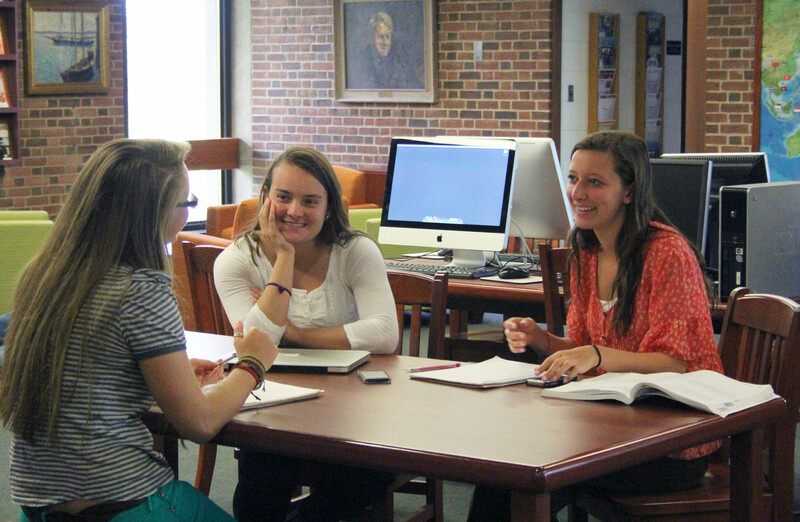 Small group study at the library. We’re celebrating National Library Week at Katharine Brush Library! On Tuesday, April 16th we will be gathering feedback from and taking pictures of students, staff and faculty at the library. If you’re here on Tuesday, please fill out a comment card to let us know why the library is important to you.